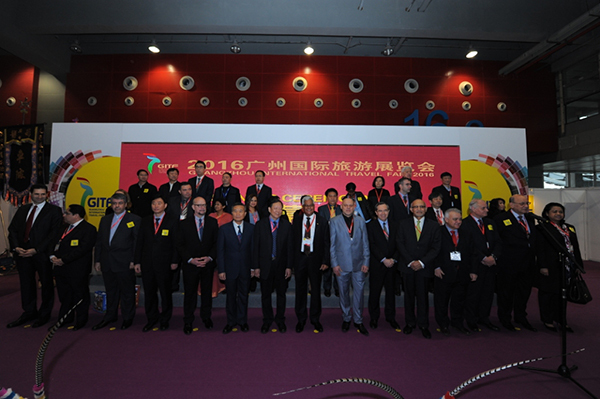 Sri Lanka Tourism Promotion Bureau (SLTPB) in collaboration with t he Consul General of Sri Lanka in Guangzhou arranged participation at Guangzhou International Travel Fair (GITF) - 2016. The fair is an annual event in Guangzhou, held since 1992 and considered one of the prestigious international travel fairs in the region. 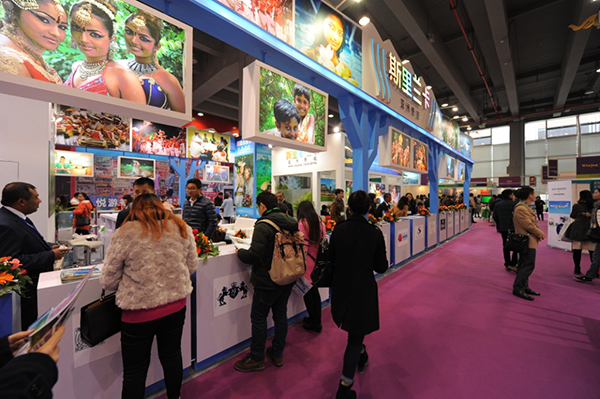 This year the travel fair was held from 25th to 27th February at China Import and Export International Exhibition Centre, China. 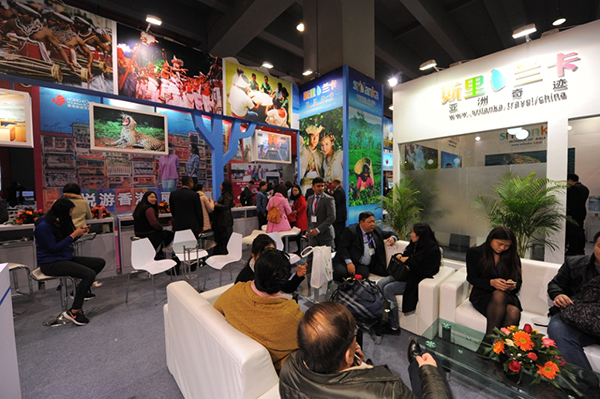 The Travel Fair attracted 956 exhibitors from 45 countries . Sri Lanka was the official partnering country of GITF 2016 under the theme “one island thousand treasures”. Sri Lanka received an award as the “Most Popular Destination” which was a major boost for image of the island and also a clear message that Sri Lanka is positively considered as a great tourist destination for Chinese travelers. Thirty Sri Lankan Travel companies participated at the fair and the cultural dance troupe from Sri Lanka Army performed on the opening night of the fair. The thirty travel agents from Sri Lanka who participated at GITF were able to further develop business links with key Chinese travel agents through two Road shows in Guangzhou and in Xiamen city in Fujian province. The Road shows were arranged by SLTPB with the support of The Consulate General of Sri Lanka in Guangzhou. As a result of the ongoing promotional efforts, Sri Lanka envisages continuous growth in this market. In the two months of January and February 2016 alone the Chinese tourist arrivals to Sri Lanka was at 58,269, which was 49% increase over the same period last year. In the month of Feb 2016, China recorded the highest number of tourist arrivals to Sri Lanka.